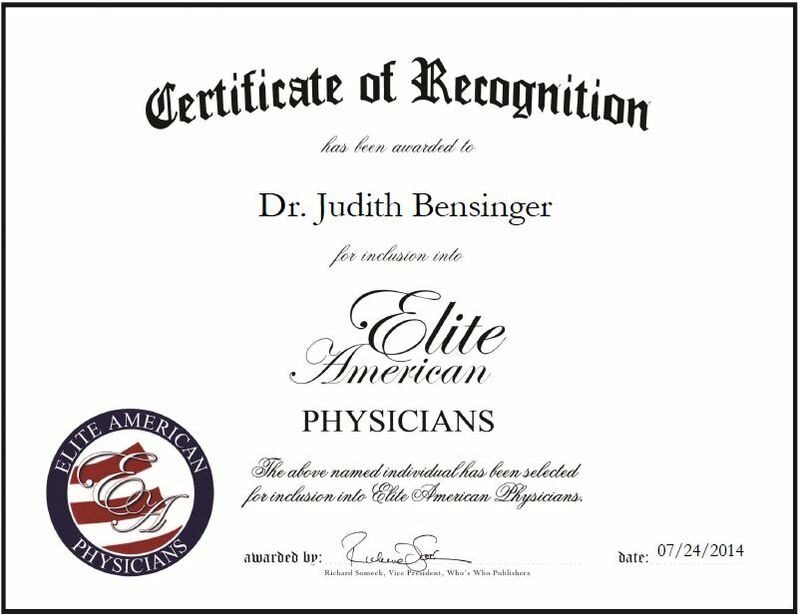 Dr. Judith Bensinger’s goal is to have people feel good about themselves and their appearance. She realizes what may be of no consequence to one person, means the world to another individual. Dr. Bensinger is a former primary care physician who now specializes in skin restoration and dermatological issues. She uses technology and current methods for scar removal, peels, brown spots, rosacea, skin tightening and destroying fat particles. Dr. Bensinger treats most parts of the body, specializing in face, hands and neck. She prides herself on listening to her clients and fulfilling their needs. During her career she has received numerous awards for her achievements and she looks forward to treating and making her patients happy in the years to come. Dr. Bensinger believes she has excelled throughout her 42-year career because she works hard to deliver quality treatments to patients and is always willing to learn about the industry’s newest procedures and technologies. 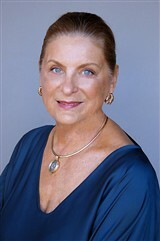 This entry was posted in Dermatology and tagged face, laser treatments, patient care, rosacea, scar removal, skin care. Bookmark the permalink.